Will our selection committee ever make a decision beneficial to Pakistani cricket? 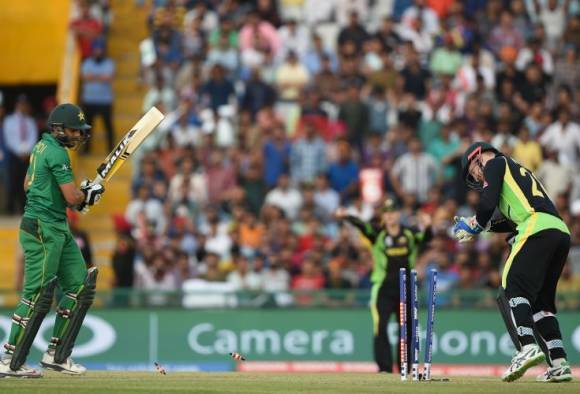 After Pakistan’s disastrous World T20 campaign, a number of cosmetic changes were made in a bid to portray the board’s seriousness towards amending past mistakes and avoiding new ones. 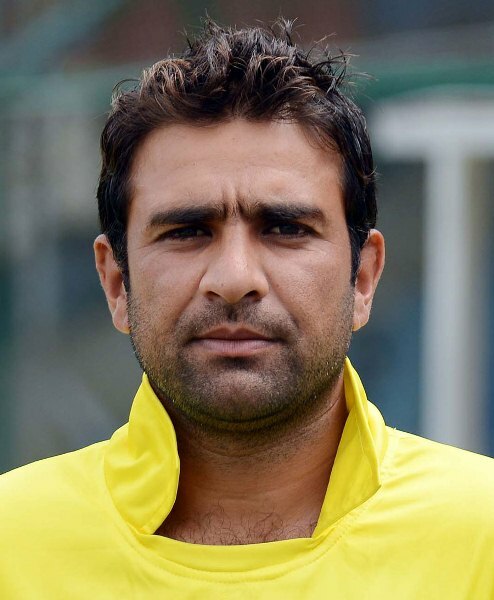 Among changes that saw Waqar Younis step down from his role and Shahid Afridi relinquishing his post as captain, making way for Sarfraz Ahmed, the most sensationalised development was the appointment of former Pakistan captain and all-time great, Inzamamul Haq, as the head of the selection committee. The decision was praised by former players who saw Inzamam as tailor-made for the job and discarded players who found new hope following a shift in power. Australia knock Pakistan out of World T20. His first task, as chief selector, was to assemble a team that would travel to England. Selection has always been an issue seriously highlighted by not only by experts but also by the general public whenever the team struggles to perform. Add to it the pressure of sending a team to a hostile cricketing environment that has negative memories attached to it, especially for the returning Mohammad Amir. Naturally, selection was never going to be an easy task and disagreements are bound to exist, making Inzamam and his team’s task all the more challenging. Add to it the pressure of sending a team to a hostile cricketing environment that has negative memories attached to it, especially for the returning Mohammad Amir. 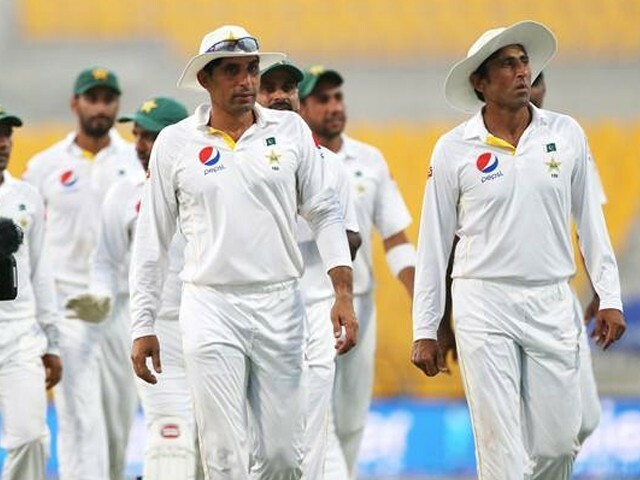 The team comprises of Misbahul Haq, Shan Masood, Sami Aslam, Azhar Ali, Younis Khan, Asad Shafiq, Iftikhar Ahmed, Sarfraz Ahmed, Mohammad Rizwan, Yasir Shah, Zulfiqar Babar, Wahab Riaz, Rahat Ali, Sohail Khan, Imran Khan with Mohammad Hafeez and Muhammad Amir’s availability dependent on fitness and visa issues respectively. As always, there are only one or two selections in every team that disclose the thought process of the entire selection panel, or in this case, only Inzamam’s. The Test team has, under Misbah’s captaincy, successfully attained stability and is not regularly bombarded with new faces. However, the squad accurately reflects and confirms the existence of personal likings and disliking’s for certain players and the nonexistence of a predefined selection criteria. 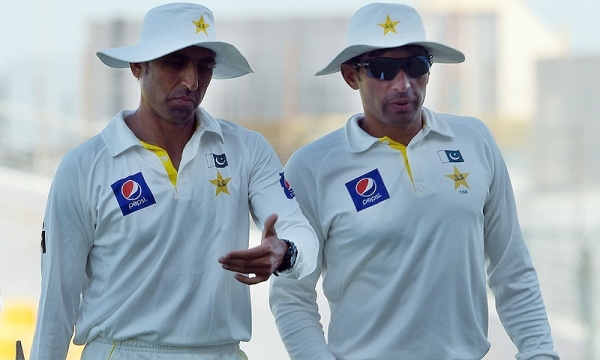 Misbah is not dictatorial, yet commands authority. The most surprising inclusion that raised more than just a few eyebrows was of Peshawar-born middle-order batsman, Iftikhar Ahmed. Iftikhar came into the limelight after tearing through bowling line-ups while representing Peshawar Panthers during the Haeir T20 Cup 2015. Iftikhar played a consistent and pivotal role for Peshawar in their bid towards back-to-back titles. His performances earned him an international call-up, albeit he failed to impress. Iftikhar, like a majority of Khyber Pakhtunkhwa (K-P) players, lacks the temperament that is required to construct an innings and move towards higher scores. His technique was once again seriously exposed during the inaugural edition of the Pakistan Super League (PSL) where he was picked up by Karachi Kings, but failed to justify his selection. Iftikhar played a consistent and pivotal role for Peshawar in their bid towards back-to-back titles. A prime example of his lack of cricketing maturity came during the Pakistan Cup, when he single-handedly constructed the Federal innings, only to give it away by coming down the track to play a big shot and getting stumped cleanly by Rizwan. With Federal requiring 31 more runs in 4.3 overs, the outcome could have been in favour of the batting side had Iftikhar played the ball with a clear mind. It would have made sense for Iftikhar to be selected had there been a shortage of capable, proven middle-order batsmen in Pakistan, but that does seem to be the case. 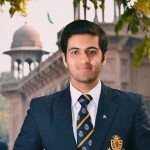 Iftikhar was chosen ahead of Fawad Alam, Asif Zakir and Akbarur Rehman, all of whom are more experienced than Iftikhar when it comes to the longest format of the game. 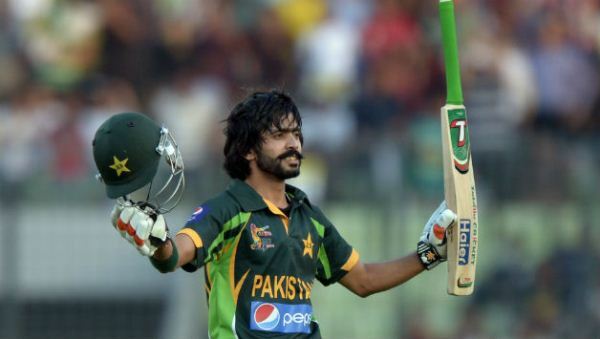 Fawad Alam scored an unbeaten 114 against Sri Lanka in the Asia Cup 2014 final. Fawad’s exclusion from the skill camp sparked an outrage amongst followers of cricket in Pakistan who are aware of his batting abilities as a batsman and his First-class average of 56.71 that speaks for itself. 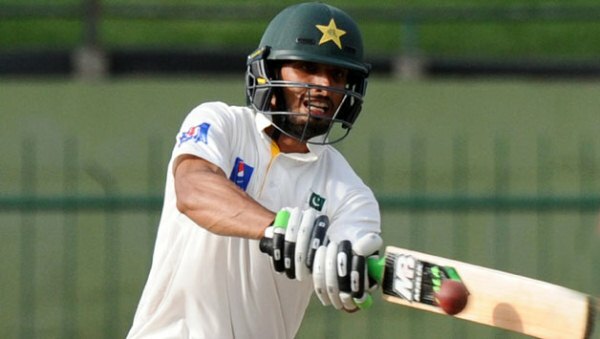 Fawad could be regarded as the unluckiest man in Pakistan cricket as he has been handed several inconsistent opportunities in the shorter formats that contradict with his skills and nature as a batsman, leading to his exclusion from the longer format as well that he seems to prefer. During the camp conducted at Kakul, Fawad, along with Shan Masood, also emerged as the fittest player among a large contingent of Pakistan players. Fawad’s exclusion highlights exactly what is wrong with the system and that is failure to reward players based upon their domestic performances while accommodating personal favourites. Shan Masood got his hundred by hitting Tharindu Kaushal for a six. The inclusion of Sohail Khan too came as a surprise to many who were expecting the return of Junaid Khan instead. Injury-prone Sohail has not played for Pakistan since his surprise inclusion in the 2015 World Cup squad and is struggling to peak. His performance for Sindh during the Pakistan Cup was mediocre and he was hammered around the park resulting from his failure to outwit the batsmen. As a bowler, Sohail relies heavily on pace variation and back of the hand slower deliveries, variations that are rarely used in the longest format. A better alternative to Sohail could have been Ehsan Adil who is one of the most improved bowlers in Pakistan’s domestic circuit. 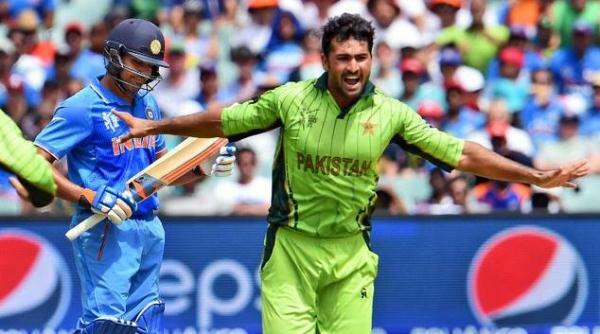 Pakistan’s bowler Sohail Khan (R) celebrates dismissing India’s batsman Rohit Sharma in their ICC. Adil impressed for Lahore Qalandars during the PSL and emerged as the spearhead of Punjab’s bowling attack in the recently concluded Pakistan Cup. With a genuine height advantage and natural swing, Adil has come a long way since he last donned the all-whites for Pakistan. Ehsan Adil gave Pakistan their first breakthrough, in the fourth over. While it would be unfair to completely ignore the recent developments that have been made following Inzamam’s arrival, the absence of a selection criteria will continue to haunt deserving players and the management every time a player fails to perform. Inzamam and his team could be at the receiving end of public outrage and frustration if they fail to ensure transparency in selection matters and justify their decisions. Do you think the Test team selected for the England tour is up to the mark?